Wynn Resorts (NYSE: WYNN) is expected to publish its Q3 2018 results on November 7, reporting on what is likely to be another strong quarter. Consensus market estimates call for the company to report revenue of $1.66 billion and earnings of just under $1.70 per share on an adjusted basis. The company reported strong revenue growth in the first half of 2018 from Macau, driven by robust growth at Wynn Palace – including solid performances for both the mass and VIP market. 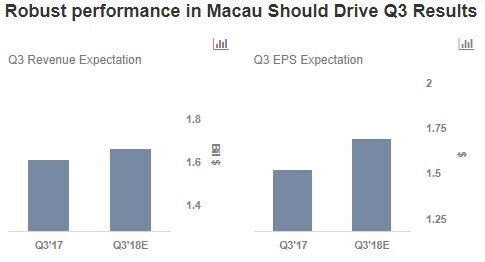 However, slower than expected growth in Macau in Q3 as a result of hurricanes, a weak VIP market, and slowing Chinese economy sentiment should slightly dampen its Q3 results. 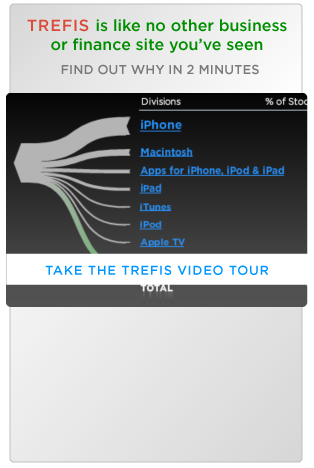 Despite this, we expect the holiday season in Q4 to drive its full year results. Further, we expect near-term pressure in Las Vegas as a result of the development of Paradise Park, and its ongoing work at Boston Harbor. For Macau, we expect some near-term pressure as a result of the renovation of Encore rooms. However, the development of two new restaurants at Wynn Macau should offset this. Additionally, Wynn is reportedly looking for potential buyers for its Encore Boston Harbor resort (expected to open in the second half of FY 2019) as its Massachusetts gaming license could be at risk. Below, we take a look at what to expect from Wynn in Q3. We have a $186 price estimate for Wynn Resorts, which is significantly higher than the current market price. We have created an interactive dashboard analysis which outlines our expectations for Wynn Resorts in Q3 2018. You can modify the key drivers to arrive at your own price estimate for the company. Macau performed decently in the first half of 2018, owing to robust revenue growth in both the VIP and mass market at Wynn Palace, slightly offset by the subpar performance of the VIP market in Wynn Macau. Additionally, Macau gross gaming revenues (GGR) experienced sluggish growth in Q3 as a result of hurricanes and a slowing Chinese economy – resulting in soft VIP visitations. Accordingly, we expect the company to report Q3 results that are a bit softer than consensus (though still solid overall). Further, we expect the company to see near-term pressure due to the ongoing work at Wynn Macau – remodeling of its Encore suites and full-scale development of two new restaurants, which will likely impact the company’s margins. However, this should help improve gaming and non-gaming services in Macau in the near future. Moreover, we expect the record October month, coupled with the holiday season in Q4 to drive Wynn’s full year results. We expect Macau to be the driving force and contribute significantly to Wynn’s growth in 2018, since the gross gaming revenues (GGR) in the region grew consistently for the 27th straight month in October 2018. 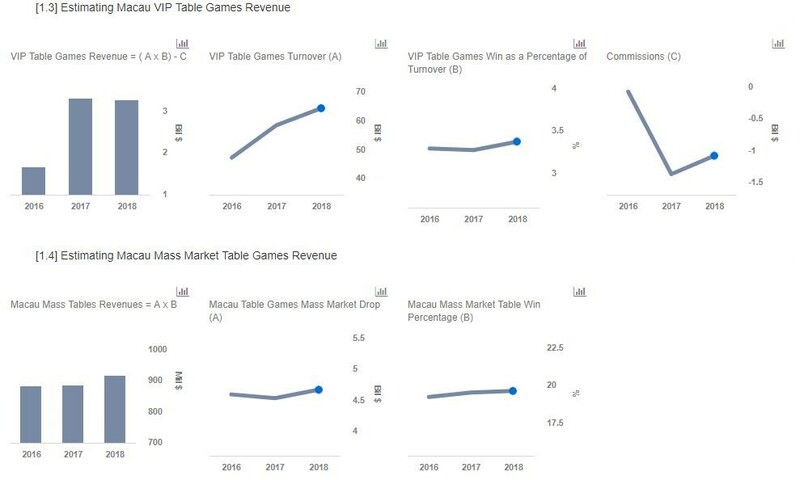 These tailwinds in the Macau casino market, coupled with its positioning in the VIP market, strong growth in the mass market, its increased focus on boosting non-gaming revenues, strategic alliance with Galaxy Entertainment Group, and various new infrastructure developments in Macau should drive near term growth for the company.